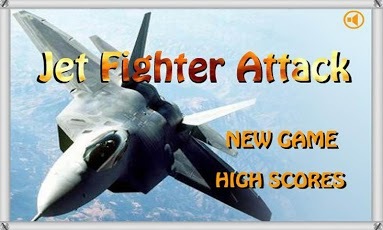 Advanced Mobile Aircraft Fighter Flight Attack Game,this is a shooting game in which you can take control of your jet fighter and take down the enemy forces. 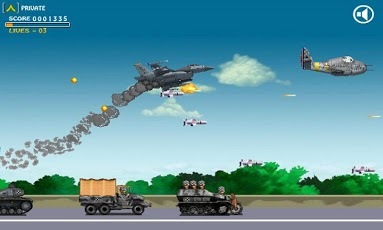 Your task is to eliminate as more enemies as you can. 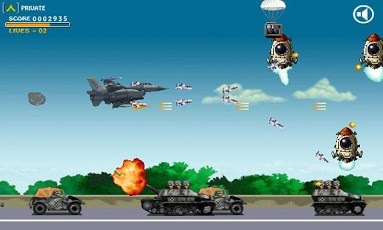 Move up and down to avoid the bullets from the aircrafts of your opponents. 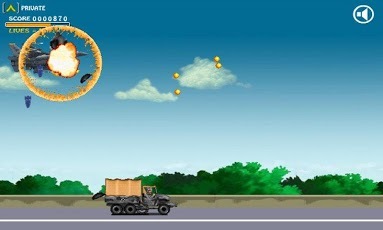 Try to survive. Good luck!